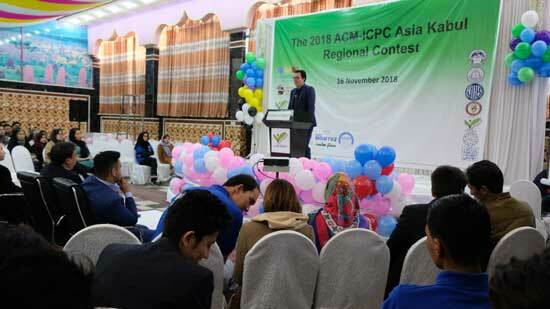 The second edition of Asia Kabul 2018 Regional ACM/CPC (Association for Computing Machinery/ International Collegiate Programming Contest) was organized on the Nov 15-16 2018. 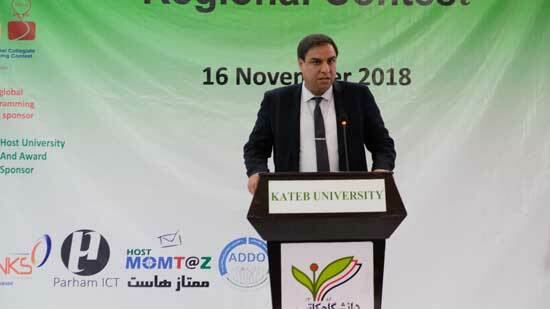 Kateb University had the pleasure to host the contest for the second time with the collaboration of some private companies in sponsoring the contest. 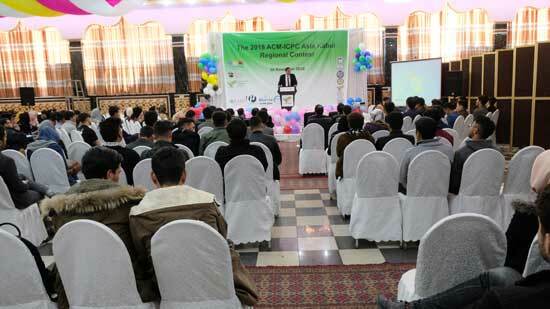 participants of second ACM/ICPC were the local and International Universities. The contest conducted in Master Campus of Kateb University. Two days of the contest. First day The contest were organized in two days where the first day, we had the opening ceremony where we talked about the importance of ACM/ICPC and challenges that we had in organizing the second edition. In the opening ceremony, we also talked about the opportunities and motivation that is created through the ACM/ICPC contest among the students and we had a training session in the first day to familiarize the participants with the environments of the tomorrow’s contest. We had question and answer session in the end and we closed the first day of the contest. 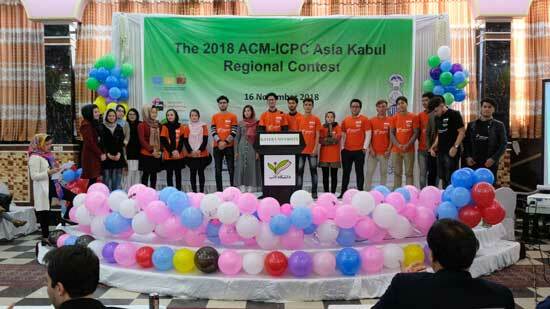 The second day the contest started sharply at 08:00 AM ended around 01:30 PM where there were more than 40 Teams participated from different Kabul city Universities and International Universities. 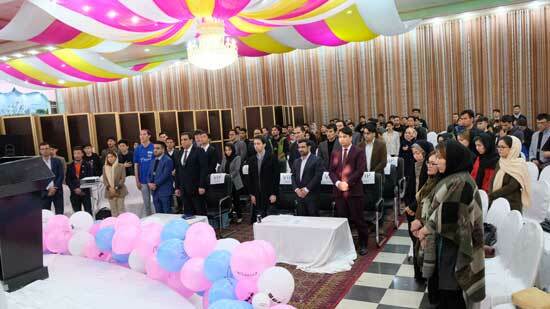 The participant teams were the current enrolled students of Kateb University, Kabul University, Gharjistan University, Kardan University, Polytechnic University and Shaheed Beheshty University of Iran. The five hours of consecutive contest the result were the following. 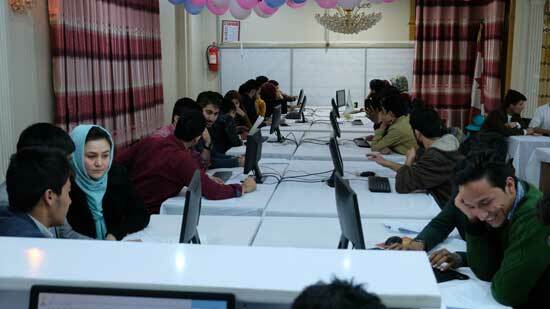 First position by Shaheed Beheshty University Iran solved 8 problems and team name (Doggy sweet). Second position by Kateb University of Afghanistan, solved 5 problems and team name (Hunters). 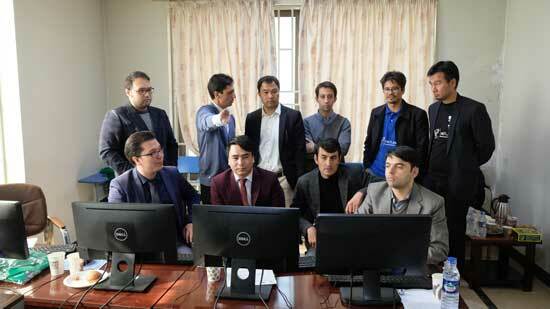 Third position by Polytechnic University of Kabul Afghanistan solved 3 problems and team name was (Black Developers). 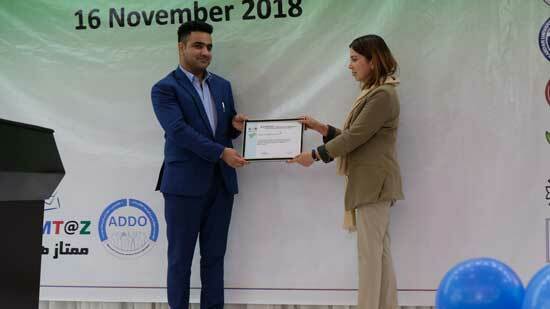 Fourth position was Kabul University and Avicenna University of Afghanistan solved 2 problems.